Here’s the trailer for Sony Animation’s Angry Birds 2! 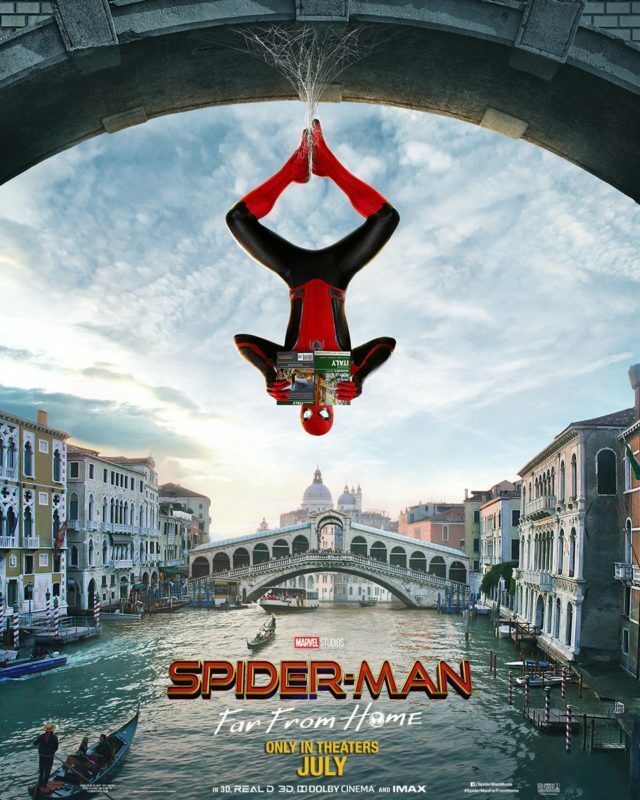 Spider-Man: Into The Spider-Verse VUDU Viewing Party! 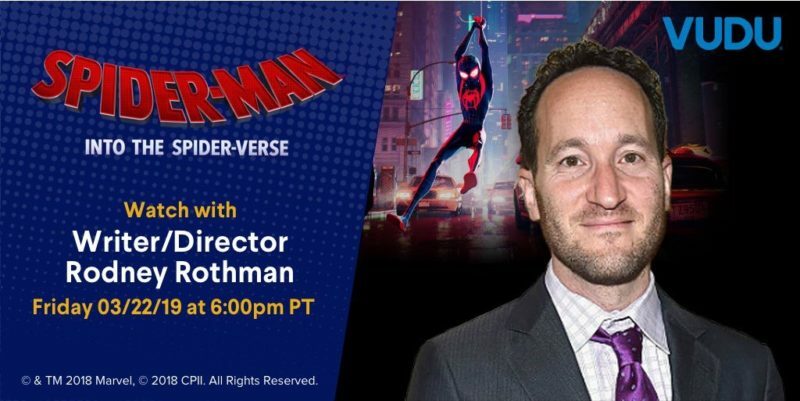 Tune into the Spider-Man: Into The Spider-Verse VUDU Viewing Party at 6:00PM PST! Order Spider-Man: Into The Spider-Verse from VUDU! RSVP to the VUDU Viewing Party here!